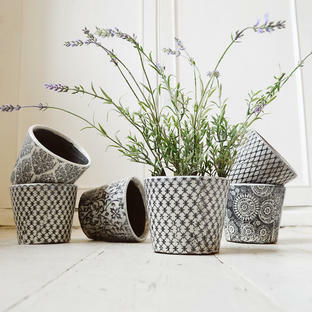 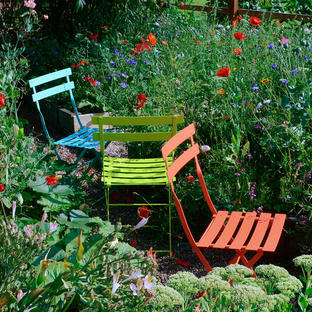 The perfect way to display your pot plants. 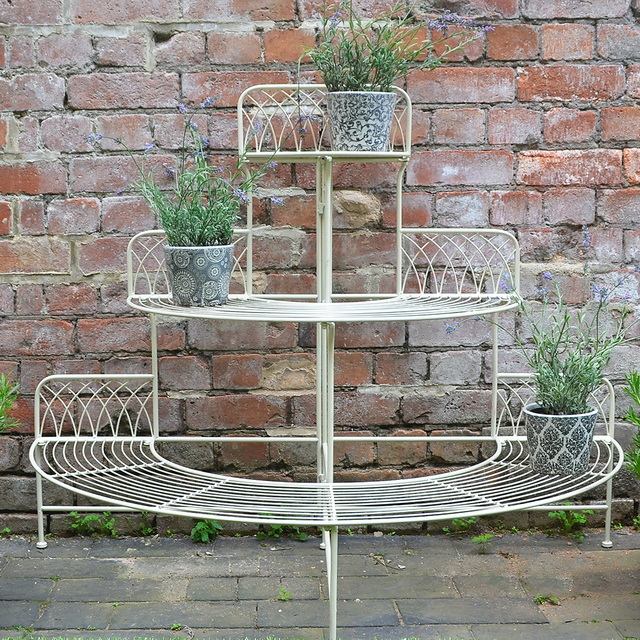 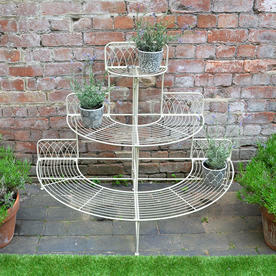 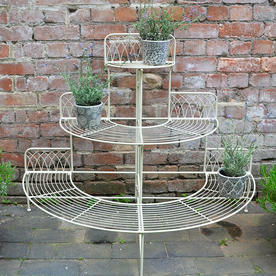 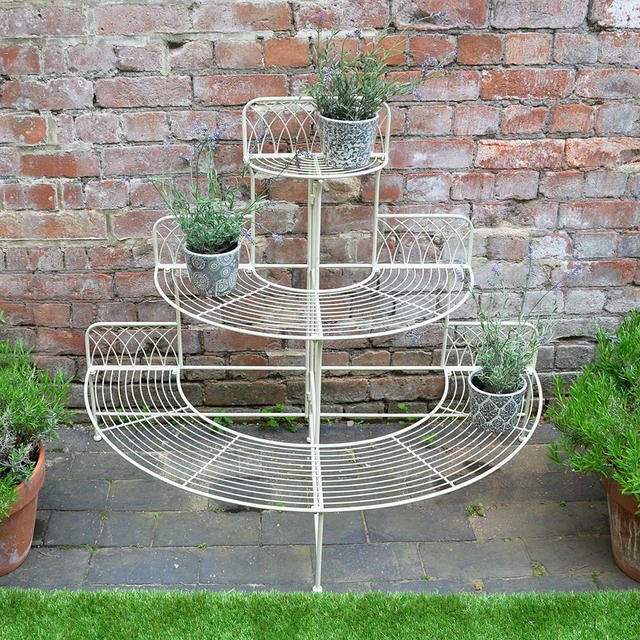 Influenced by Victorian styled etageres and plant stands, this pretty cream metal etagere is the perfect way to display your plants. 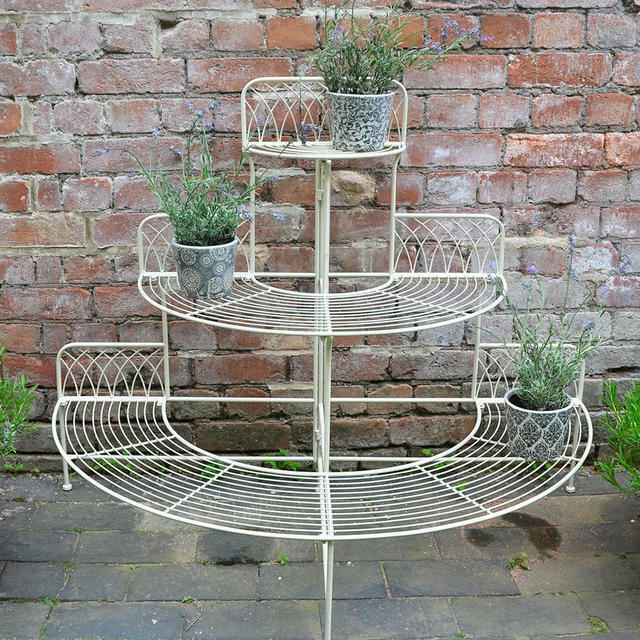 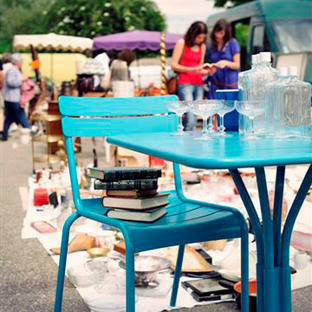 The half moon shape with tiered shelving is made from powder-coated metal.